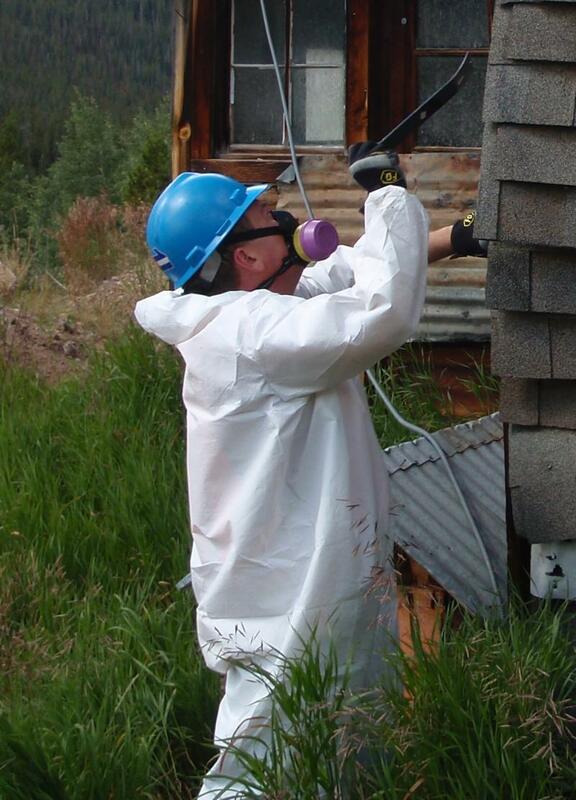 Sunrise Environmental, Inc. - Colorado Asbestos Testing, Asbestos Inspection, Asbestos Air Monitoring & Project Design Services.﻿ ﻿ Call us for a written proposal.720-209-5282﻿Scott Sanders performing an Asbestos Inspection. ﻿ Contact us for a competitive bid﻿ We provide Asbestos Building Inspections, Asbestos Consulting and Project Design & Air Monitoring Services to the entire State of Colorado & Wyoming. Colorado Asbestos Testing, Asbestos Inspection, Asbestos Air Monitoring & Project Design Services. We provide Asbestos Building Inspections, Asbestos Consulting and Project Design & Air Monitoring Services to the entire State of Colorado & Wyoming. We are professional, honest and fair. We have more than 20 years experience working with the State of Colorado Department of Health and Environment. We understand the regulations and know what questions to ask. Our experience enables us to give you the best plan for your project. We will make sure you understand the process and will work on your job in the most efficient manner possible. We use high quality equipment and calibrating tools to help ensure the most accurate data for our Air Monitoring projects. Our calibrating equipment is necessary for the most accurate readings in high altitudes. We send our equipment to the manufacturer annually for testing and maintenance. We are required by the Colorado Department of Health and Environment (CDPHE) to take an annual refresher class and pass an annual State Exam for each discipline. Click here (CDPHE), and scroll down to the middle of the page to find us on Colorado's List of Firms and Colorado Asbestos-Certified Individuals by Name. We are Lab ID# 196102. We are tested 4 times per year by analyzing a set of samples sent to us by the AIHA Proficiency Analytical Testing Programs. We are a dedicated husband and wife team. We believe in high quality, professional service. 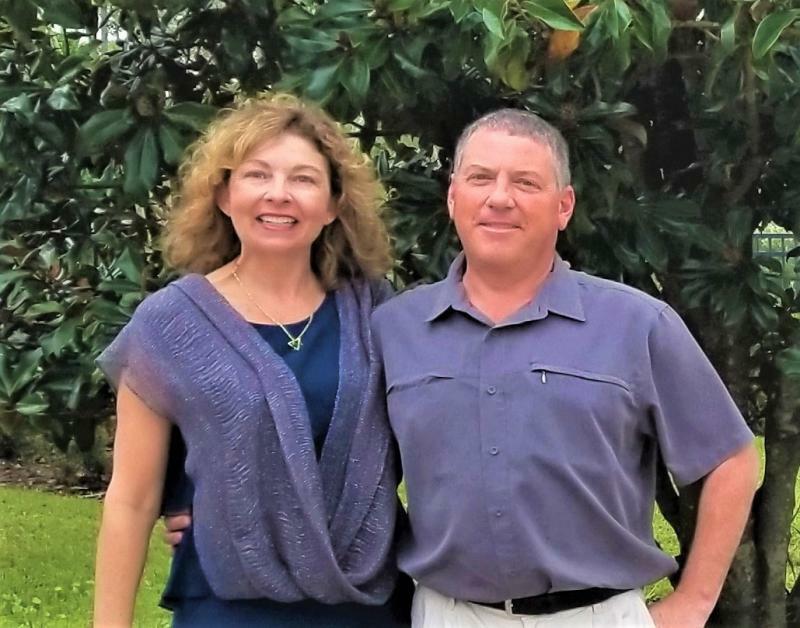 Scott Sanders graduated from Southern Connecticut State University with a Bachelors Degree in Biology & Public Health. 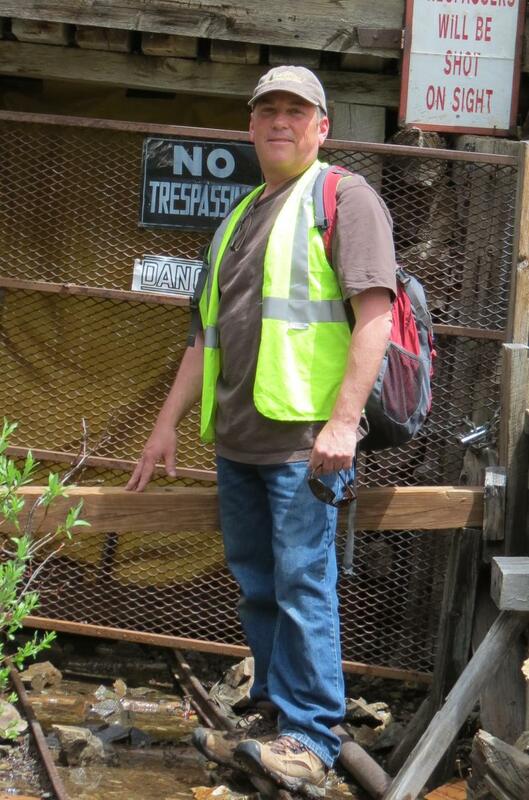 Scott has been working in the environmental field dealing with asbestos for 25 years. Scott has managed thousands of Colorado Asbestos projects ranging from schools and hospitals to cattle feed yards and oil refineries. Mary-Jean Sanders graduated from Southern Connecticut State University with a Bachelors Degree in Business Administration. MJ handles the daily office operations which include accounting and contracting. 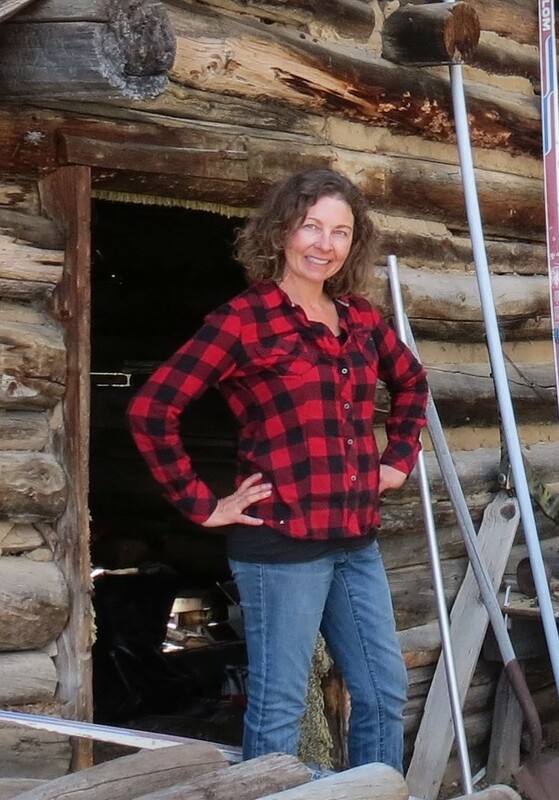 Mary-Jean is a Colorado Certified Asbestos Building Inspector (#14968) and has experience assisting with large asbestos inspections as well as sampling in homes. Contact us for your asbestos building inspection. We will make sure your project is completed properly and in the most efficient way possible.